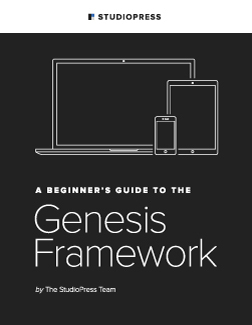 These Themes require the Genesis Framework, get it here. Bootstrapper. I am a photographer who needed to build and maintain my own sites, and those of my wife, an Interior Designer. Finding Genesis for WordPress made it all possible, although finding themes was difficult. So I created these theme resources to give back to the Genesis Community.